Nine people have been kidnapped by a mysterious man called Zero and forced to participate in a survival game known as the “Nonary Game”. Each one has a bracelet numbered 1–9, which they must use to pass through doors numbered 1–9, to reach the exit before 9 hours run out and the ship in which they are sinks. 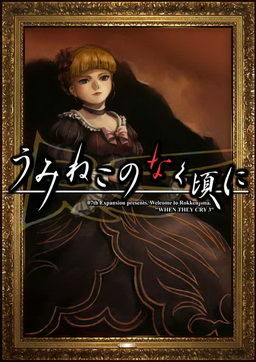 Various puzzles must be solved in order to advance through the ship and reach the exit, while uncovering the mysteries behind the Nonary Game. You know, this game are not supposed to be here, becaouse its not an eroge. They are a rare breed of visual novels that’s popularly known as Kinetic novels, or more on the nose as “non-branching” visual novels. You can argue day and night whether they actually qualify as games (heck, you could argue the same for most Visual Novels that consist of only multiple-choice gameplay) but at the end of the day they are still considered “games”. Mostly because they really have no other place where to categorize them in and they are basically an offshoot of the Visual Novel market. 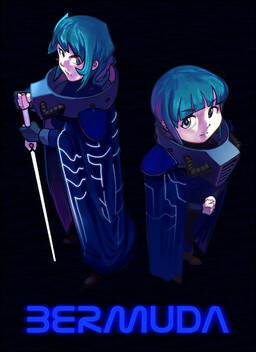 As for why 999 is here. 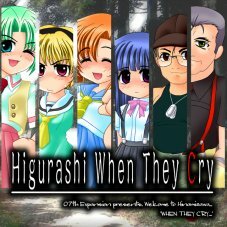 Probably because it’s by the same author of Ever 17 amongst several other VN’s. Use DeSmuMe or NO$GBA emulators. Google it if you don’t know. Please answer me !! HOW TO DEACTIVATE EMULATORS????! Deactivate? What are you talking about? 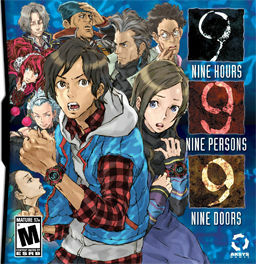 Yes, Virtue’s last reward is the 2nd game, sequel to the 1st “999”, but the story of the 999 is about the 2nd Nonary game, happening years after the 1st one ever. Is part of the story of the first videogame from that serie. “me” is right, although saying that is kind of a spoiler so, still wrong to do it, but he’s right, Virtue’s shows the story of the 3rd Nonary game. is this for a ds emulator? It’s the NDS rom. ONLY the rom. Great game, I have it and its sequel for DS/3DS. Lots of twists and turns and a wonderfully mind-screwing finale. I can’t wait for the third game to come out. 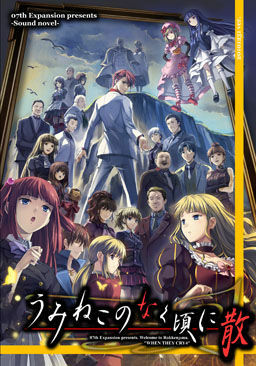 A DS game for those uncertain, but a great one from the same writer as the incredible VN Ever 17. This game also has a sequel for the 3DS/Vita called Virtue’s Last Reward.